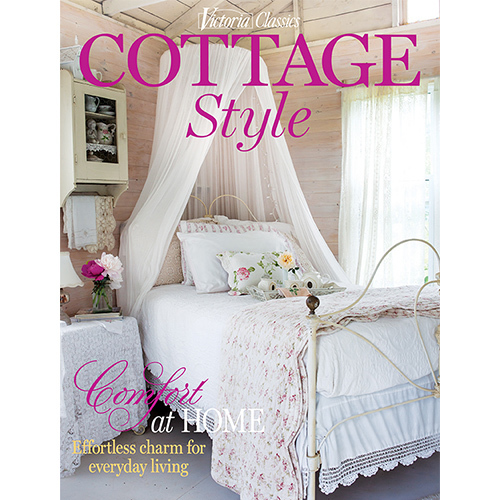 Let our latest Victoria Classics issue be the visual guide for shaping the indoor and outdoor spaces you imagine. 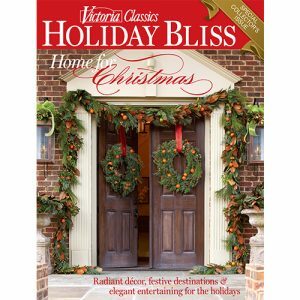 Let our latest Victoria Classics issue be the visual guide for shaping the indoor and outdoor spaces you imagine. 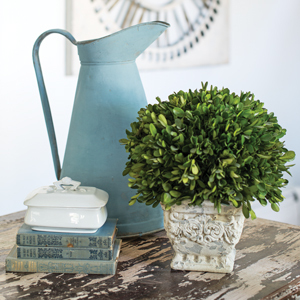 Among the featured interiors, find inspiration in the abodes of several favorite design bloggers. 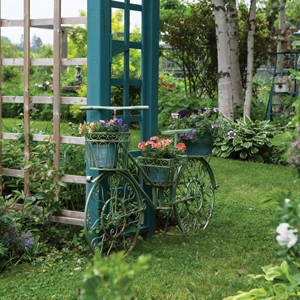 See how Marian Parsons uses her signature paints to imbue furnishings with the timeless allure of blue and white; follow Layla Palmer’s path to creating the home of her dreams; and explore romantic blooms in the storybook surroundings of Carolyn Aiken. 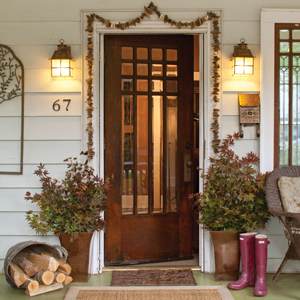 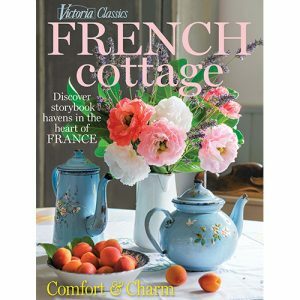 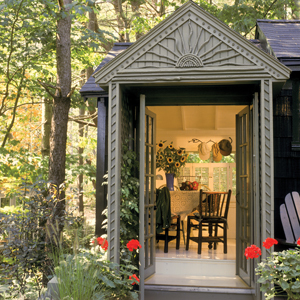 Amid the brimful gardens, cherished collections, and comfortable nooks showcased in this compendium, discover ideas for cultivating an oasis that offers a clear and distinct reflection of your abiding love for Cottage Style.